Protection against perils such as fire, lightning, transportation, colic, fractures, artificial electricity, and theft. The insurable value of your horse is based on the actual cash value at the inception of the policy. This value may be substantiated by way of the purchase price, prize winnings, performance records, value of your horse’s offspring, stud fees, or appraisal by a bona-fide professional. The value of an insured animal may be increased during the policy year with documentation to prove the increase in value, along with current health information. Loss of profit, replacement cost, or sentiment are not valid or accepted as part of the insurable value. To be eligible for equine mortality insurance, horses can be as young as 24 hours and as old as 20 years. They must be sound, healthy, and capable of performing their intended use. Veterinary Certificate or Owners Statement of Health are required based on the value of the animal and must be accompanied by the Owners Application. 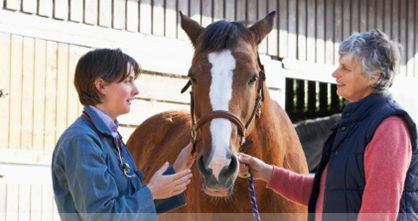 Equine mortality insurance costs are based on the age, use, value, and breed of the animal. A minimum premium may apply based on the various company guidelines. 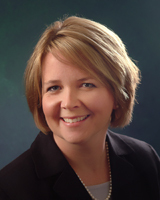 From the theft of your horse to lost of income related to his/her usage, our equine insurance specialist Sue Berube can help you create the right coverage for you and your horse. A horse lover herself, Sue has three horses of her own and understands horse owners’ unique coverage needs. Call 800-660-5362 today, or submit our online quote request form, to start protecting your horse with equine mortality insurance.